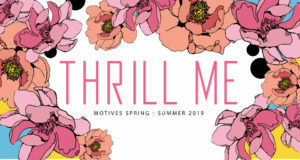 Check Out the Motives Sales Feature for November – “Home for the Holidays”!! As we prepare for the busy holiday season ahead – travel, office parties, and just being on-the-go – we’re looking for a way to keep ourselves looking radiant! Luckily, we have a few life-saving products to offer you. 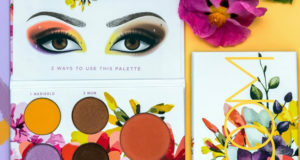 PLUS, during the month of November, use the coupon code “10OFFMA” to trim 10% off your entire order when you purchase any products in this collection. 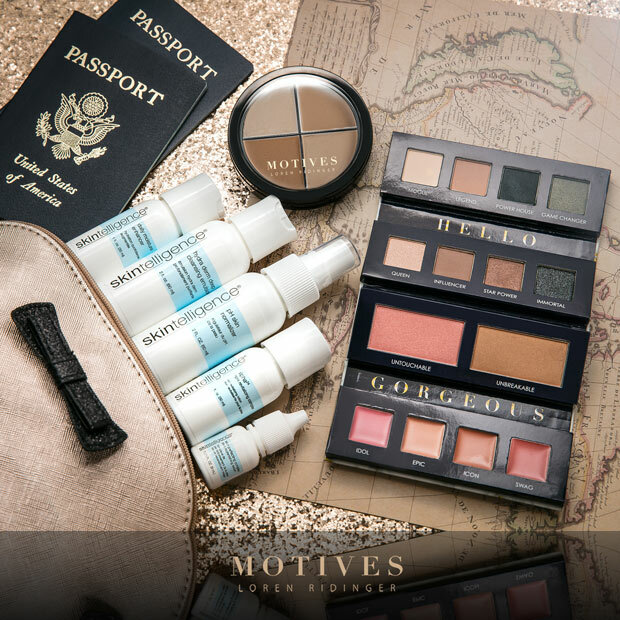 “Home for the Holidays” features the ALL NEW Motives Iconic Palette, Motives Color Perfection Quads and the Skintelligence Travel Kit. An all-in-one quad to contour, highlight and conceal. The mineral-rich formula contains vitamins and oils to moisturize and condition skin throughout the day, making it ideal for all skin types. 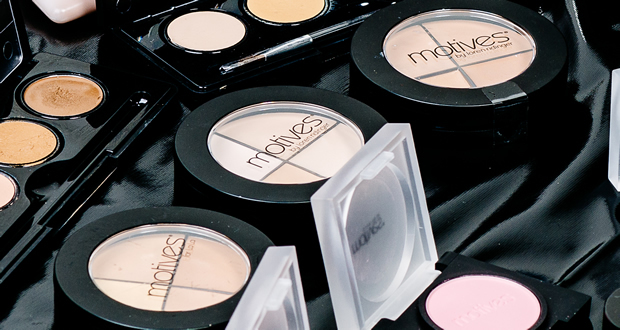 Motives Color Perfection Quads are are available in four shades, Light, Medium Dark, Dark, and Medium. Don’t let traveling interfere with your regimen. 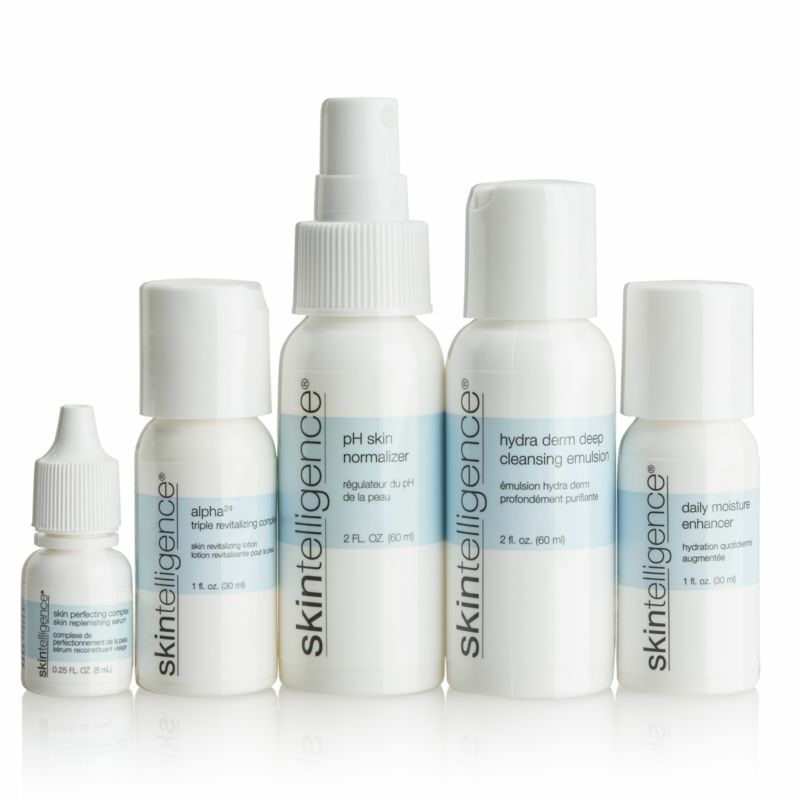 Tend to your skin on the go with the Skintelligence Travel Kit which features Skintelligence Hydra Derm Deep Cleansing Emulsion, Skintelligence Daily Moisture Enhancer, Skintelligence pH Skin Normalizer, Skintelligence Alpha 24 Triple Revitalizing Complex and Skintelligence Skin Perfecting Complex. With this kit, you can cleanse, moisturize, balance, exfoliate and smooth the appearance of fine lines and wrinkles. 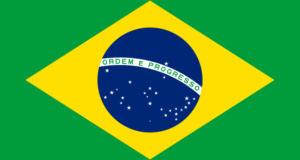 Use this kit while traveling or as an introduction to Skintelligence products. 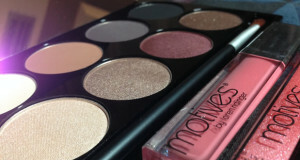 Previous: Motives Iconic Palette Now Available!